Once upon a time in 2003, then-president George W. Bush in 2003 proposed $1.2 billion in funding for research for fuel-cell automobiles. About six years later, President Obama cut that funding in favor of other energy sources. Thus hydrogen cars were pushed onto the ever expanding list of technology that is destined to forever feel about ten years away. 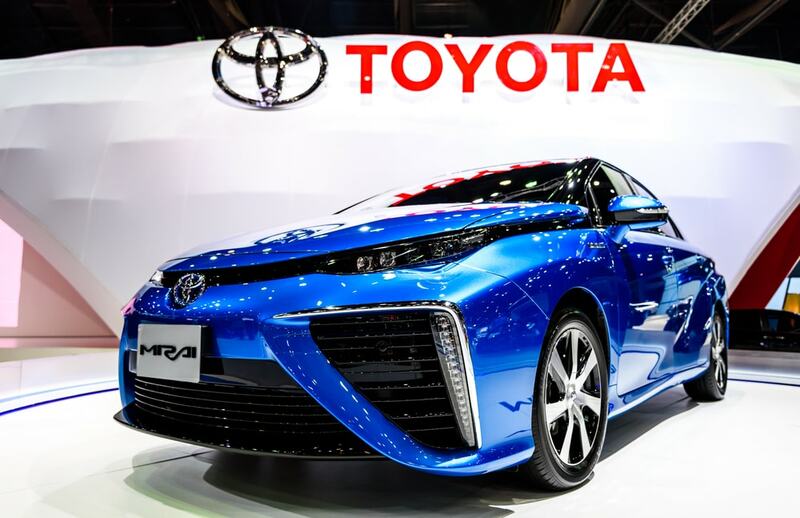 On the other side of the world, in Japan, Toyota and Honda have been at hard at work with hydrogen fuel cell cars. They have both spent upwards of millions in R&D. All of this was to make the new hydrogen-powered Mirai and Clarity. And it wasn’t for naught. To this day many environmental activists and researches find fuel-cell cars as appealing now as they were more than a decade ago. Hydrogen is still the only way to get zero-emissions while driving with the same convenience as a gas vehicle. Unfortunately only 40 public hydrogen pumps exist in the United States. Currently only the Mirai and Clarity are sold in big coastal cities with hydrogen stations. 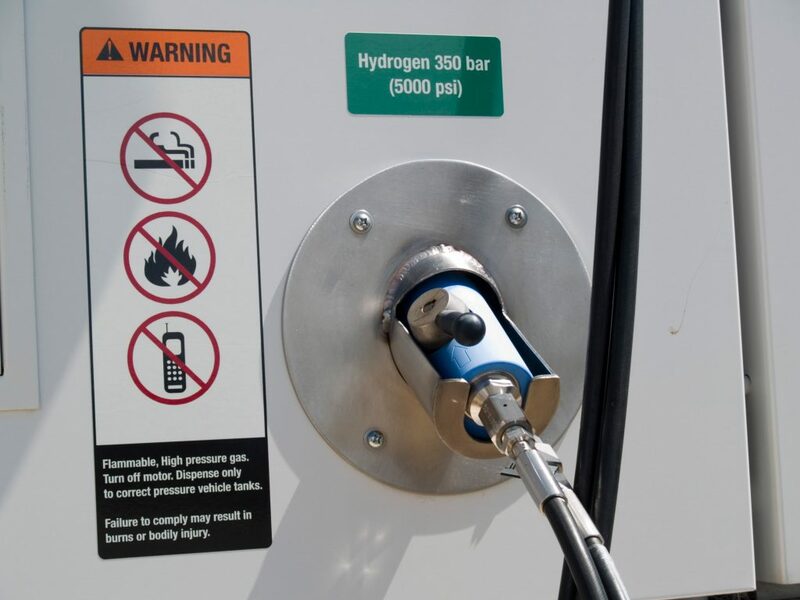 Los Angeles and New York do, however, promise to build more hydrogen stations within the next two years. 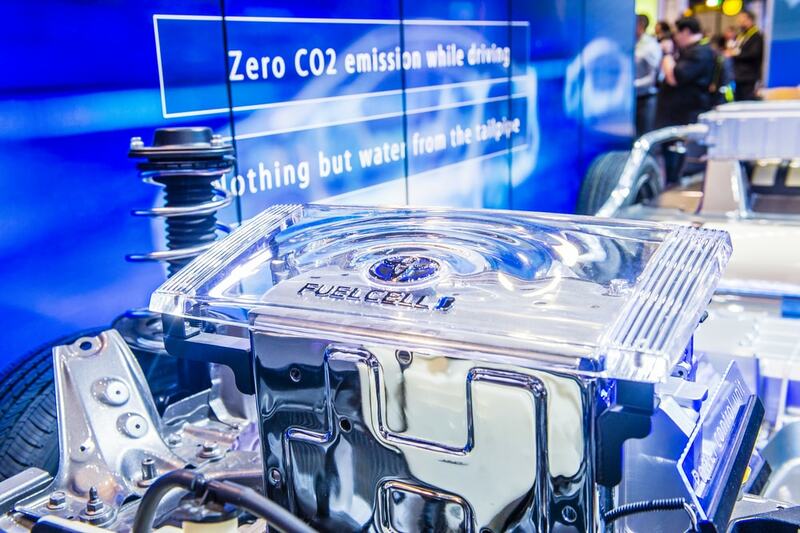 Less reliant on combustion, hydrogen cars use a chemistry process to charge an electric vehicle’s battery. Hydrogen from the car’s tanks and oxygen from outside are sent to meet at the fuel cells. Those sells are a thin membrane separating the two elements. 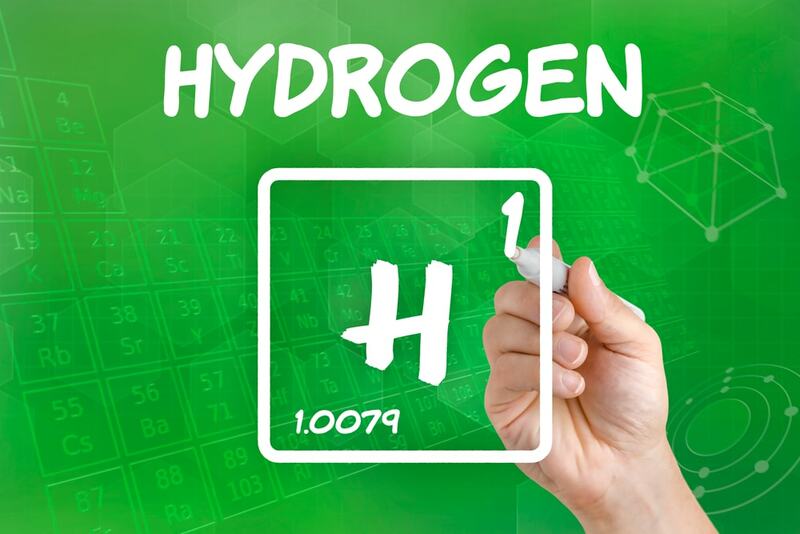 The hydrogen is attracted to the oxygen on the other side, but only the hydrogen’s proton, not its electron, can pass through to meet the oxygen. Unable to pass, the electron goes up and around the membrane, which produces electricity to charge the battery that drives the motor. Where Will You Fill Up Hydrogen Cars? Most of the 35 hydrogen stations in the U.S. dot the area around San Francisco and Los Angeles, with just two on the East Coast. But unlike earlier fuel-cell cars, the Mirai and the Clarity work in cold winters, which is why Massachusetts, Connecticut, and New York say they’ll collectively add 12 more stations (blue) to the Northeast by 2019. Honda’s Clarity is a crossover-hatchback with seating for five adults. To be honest, it doesn’t exactly scream “fun.” However it apparently drives really well. There’s a “Sport” button on it that boosts its performance. Reviewers have remarked about the steering and brake system. Both of them apparently feel seamless to Honda’s OPEC-powered models. Of course the car weighs 4,000-plus pounds with a zero-to-60 time in the double digits. It’s still not very thrilling, you don’t get gasoline thrills. Performance takes a backseat to the tech included on beard. It includes a lane-departure warning system and automatic braking. The interior is suede made from recycled plastic. There’s a digital dash that has a ball that shrinks and expands to better coaching you toward efficient driving. While you cannot buy Clarity—Honda says MSRP would hit near $60,000 you can it for about $3,000 down and $369 a month. 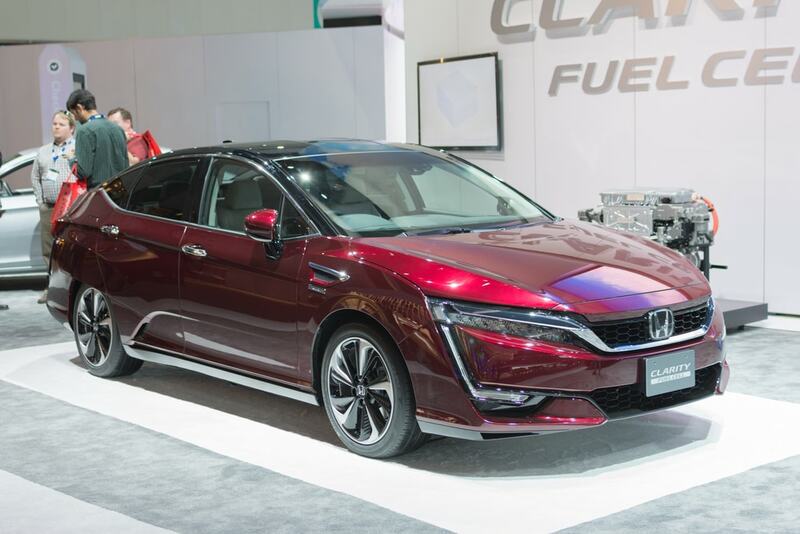 At the same time, Honda gives leasers a $15,000 credit card to spend on hydrogen fill-ups. It can even be used for up to 21 days of regular car rentals for longer trips. California residents get a $5,000 rebate. The Mirai is similarly built as the Clarity. However it performs a lot better. The Mirai’s fuel cells direct electricity to top off the nickel-metal-hydride battery that powers the 153-hp drive motor. It has plenty of range. Acceleration is said to be a lot like a small diesel with excellent torque. The twin fuel cells in it make 670 horsepower and 1,325 lb-ft of torque. Imagine that in a Camry. So is hydrogen really the future of alternative energy? These automakers seem to think they’re onto something. Regardless, sound off the in the comments and let us know!